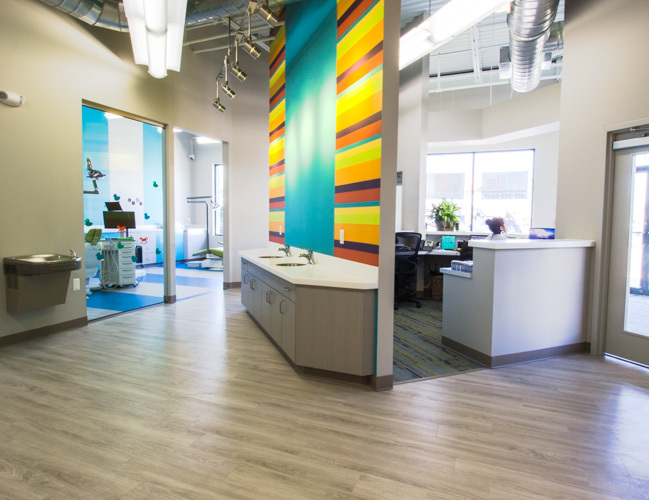 This five chair, 2,130 sf, office boasts brightly colored walls, ceilings and finishes to create a fun and playful atmosphere that makes young patients feel excited about visiting the office. The curved storefront and hallway provide elegant architectural features that give the space unique character. Patients are greeted with floor-to-ceiling natural light from privacy filmed windows when they enter treatment rooms. 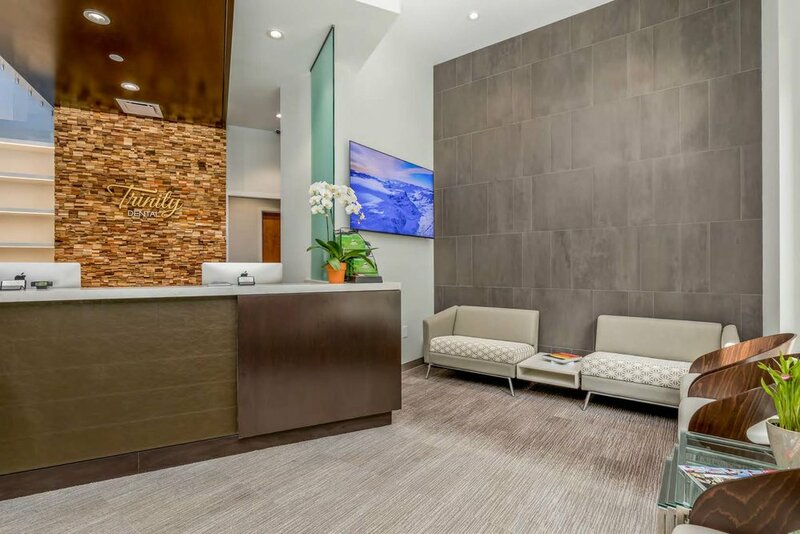 Phase Zero Design did interior design, architecture and furniture coordination, incorporating the traditional seaside aesthetics of Beverly in the design. The design included high contrast wainscot detail, stone accent wall and decorative lighting as well as overhead window detail to allow natural daylight to transition through the space. The space features a cinema design, with bright pops of color to keep the environment fun and inviting. 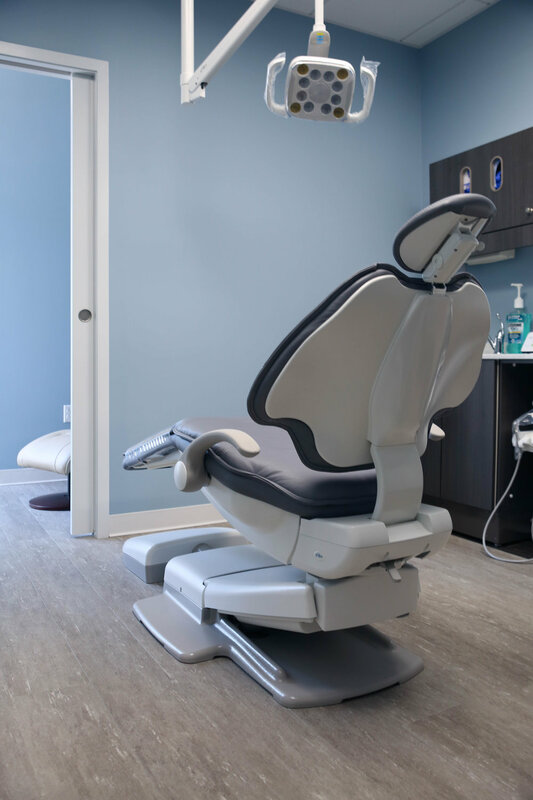 Lynn Kids Dental specializes in preventative, diagnostic, and resotrative care, as well as interceptive orthodontics and comprehensive orthodontics. 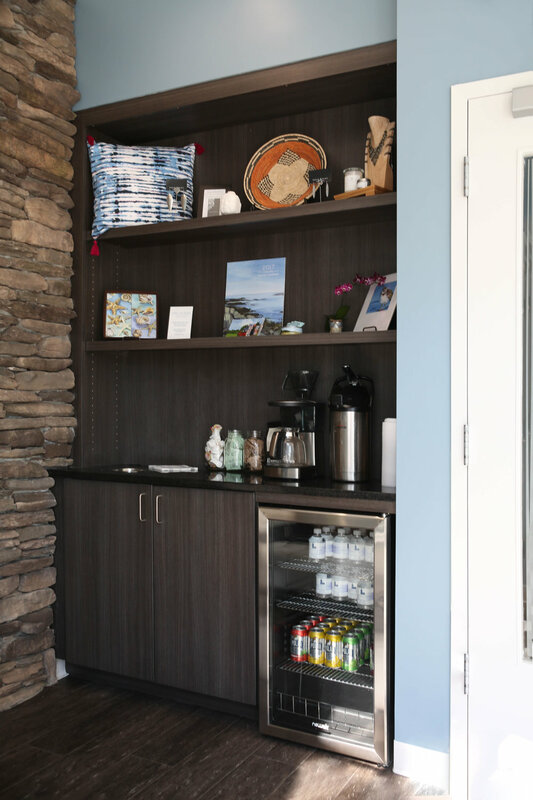 The space features several zones, including a comfortable and mature Parent Zone "The Deck" and a Kid Zone with custom fish tank design adn surf shack millwork with individual iPads for waiting patients and family.